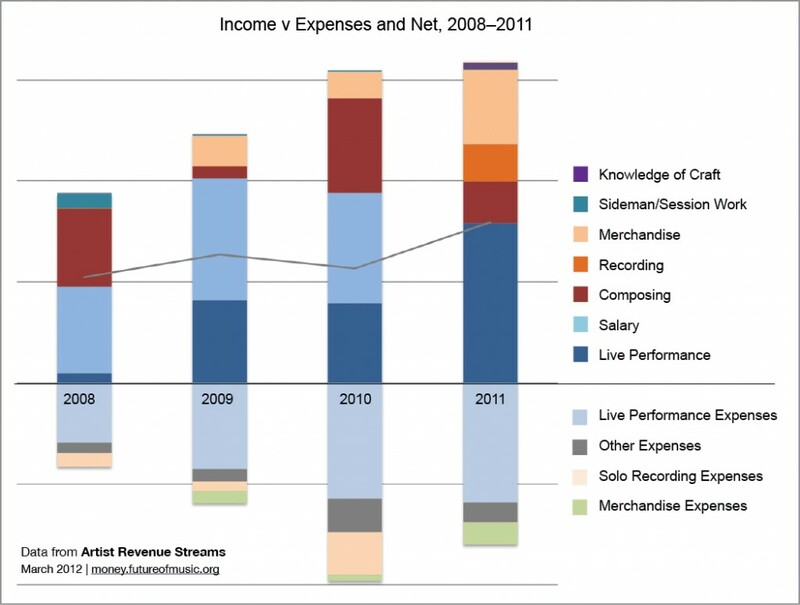 Yes, his live performances income almost matches ALL of his expenses. That seems pretty significant to me. I'm not sure what kind of point you're trying to make, but if his entire income is twice his expenses, and live performances pays all his expenses, seems like it's a good thing.